The Heal Thy Self: Energy Healing Event is co-sponsored by Inner (G) Healing Studio, CWUW, and Flanner House and was created in part to expose the community to non-western alternative forms of healing and energy medicine. We seek to demystify energy work and make it more accessible to individuals and families, of all socio-economic statuses. We hope to foster a collaborative community of melanated healers in Indianapolis so that there is a network of support for them and those that need their assistance. We hope that this network will subsequently become the "alternative healing hub" in Indy. Be introduced to some of the Healers in your community and learn how to " Heal Thy Self!" 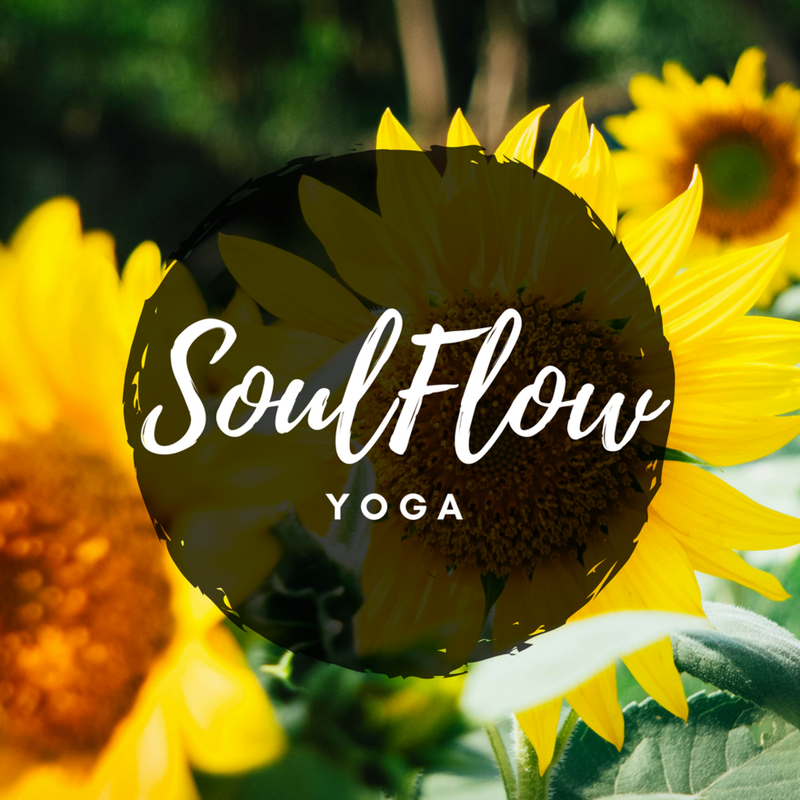 This class was created for those times when you want to get moving, breathe, and have a relaxing moment for yourself. The poses and breath flow together to the sounds of curated playlists that range from jazz, neosoul, world music, to R&B. This practice will help you take on the rest of your day with more focus and awareness. All levels, abilities, shapes and sizes are welcome. If you've been wanting to begin a yoga practice to reap all of the health benefits that yoga has to offer...this is an awesome place to start! It's a bit tricky to find your way into the studio so here is a quick video to help you find me! This class is designed to inspire your mind, ignite your soul, and make your body sweat! A reflection of Charlie's style of personal practice, we will work through warming flows and challenging poses letting the music of hip hop, R&B, afro beats and rhythms guide the practice. Breathing and meditation exercises will also be incorporated. All levels are welcome but the class is best suited for able-bodied beginners and people more experienced with the Vinyasa yoga style. If you are looking for a class to challenge you and make you work for your savasana, this is it! Please try to arrive 10-15 min before class starts to give you time to park and get settled in for class. BYOM-Bring your own (yoga) mat. Hey Ladies! Black Women Breathe focuses on holistic health & wellness while providing a space to breathe easy, together. No woman is an island. Community is essential for healing. In this installment of Black Women Breathe, we will be working with aromatherapy and essential oils and their applications to support emotional and physical wellness. Just need a hug? Want to sit somewhere still? Need to look in the eyes of a person who understands? Interested in talking about holistic self care? Come on. :) We host this event in the hopes of connecting with and supporting other women in Indy. We can't wait to meet/reunite with many of you. Every participate MUST register below. We had to put a limit on the attendance to make sure everyone has enough space to move. You MUST arrive to the studio before 2:15 pm. There will be no entrace after that point. It may be helpful to arrive 10-15 min before 2pm so you have time to get signed in and set up for yoga without feeling rushed. Please bring a yoga mat and dress comfortably. Come as you are, wherever you are on your journey. No shaming, competition, or social hierarchy. We need this space. We need this time. We need one another. This particular event is for the 18+ age group. Where do I parking and how do I access the building? The parking and access information will be on the electronic ticket that you get via email. Please read the email; we don't want anyone stranded outside! What if I can't make it at 2:15pm? If you will be running more than 15 min late for class, you will have to catch us at another date and time. Please add yourself to the Black Women Breathe Facebook group to stay posted on other Black Women Centered events in the Indianapolis area. Yourself, a friend, and a yoga mat for Meditation/Yoga. What if I signed up but can't come? Street Level Entrance-Please follow signs to the Main Lower Level entrance. Ring doorbell for assistance.